Last month I started rereading the Harry Potter series again as I was just in the mood for it. So this month I picked up Chamber of Secrets and thoroughly enjoyed myself. Chamber of Secrets isn't my favourite book of the series but I do still really enjoy it. 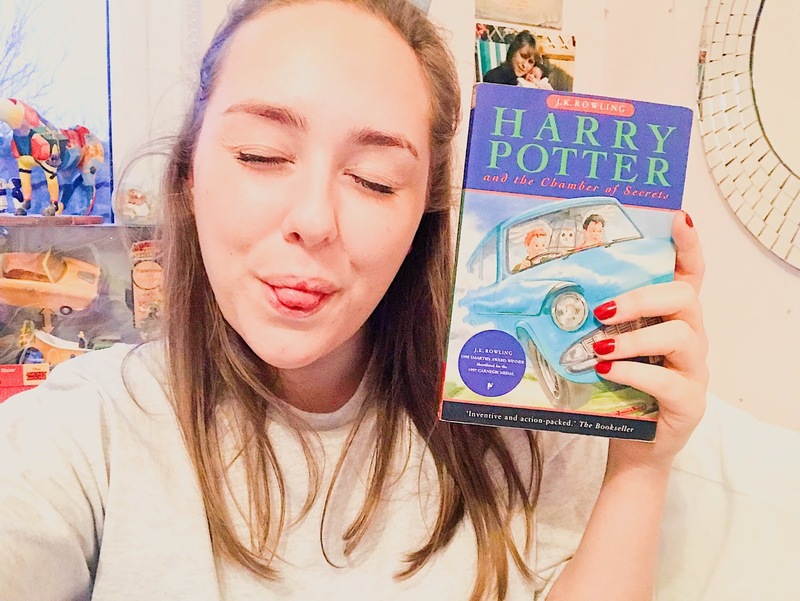 As most of you all know, Chamber of Secrets is the second book in the series and follows Harry's adventures during his second year at Hogwarts, such a great book to read during the Christmas holidays and I can't wait to reread the rest of the series. I'm honestly obsessed with this book. 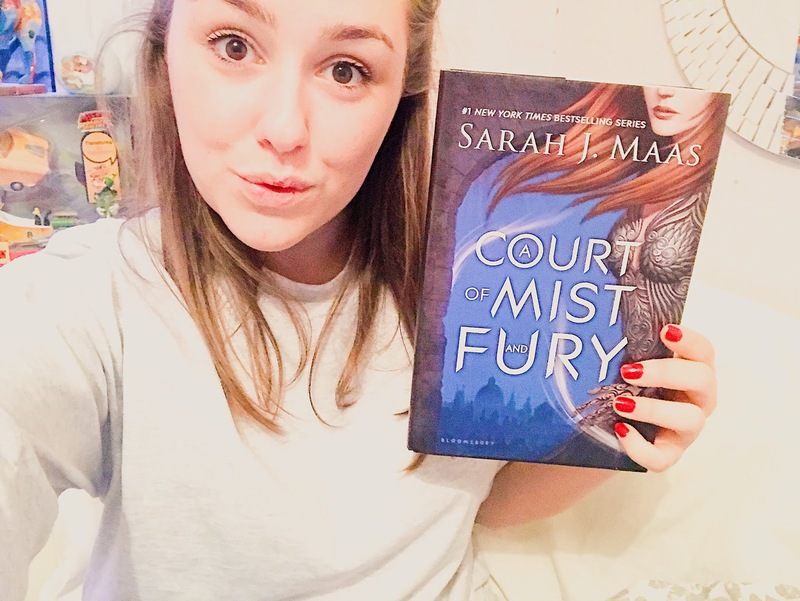 It was a reread for me as I really want to get to the third and final book to the trilogy but I decided to reread the second book to remind myself of what happened and because I loved it so much I just wanted to read it again. This book still amazes me and I'm so obsessed with the characters. 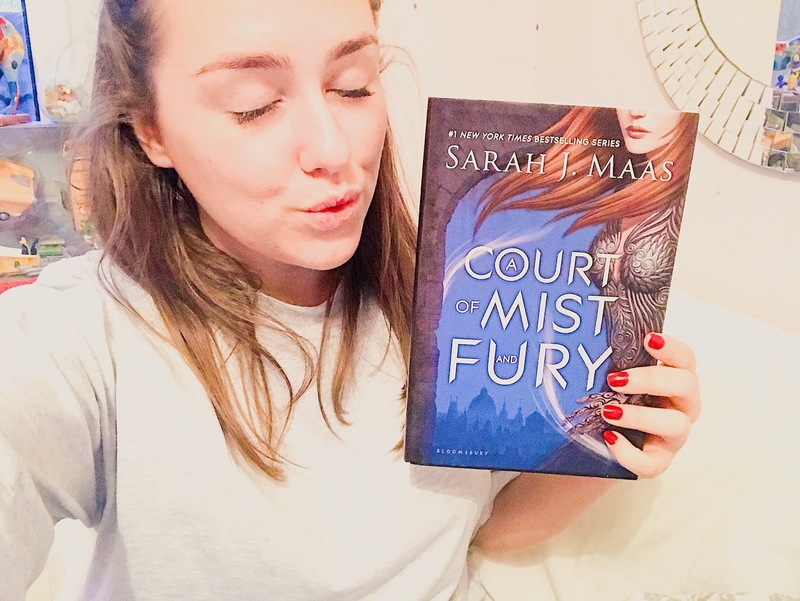 I'm now ready to read the third book and I'm hoping to get to it this month or next month, either way I'm so excited to delve back into the series and see how the story ends. This book also counted as my first challenge in Christmas at Hogwarts. What a lovely little book this was. I can't believe it's taken me so long to get to this book. I have always wanted to read it but for some reason I just never got round to reading it. 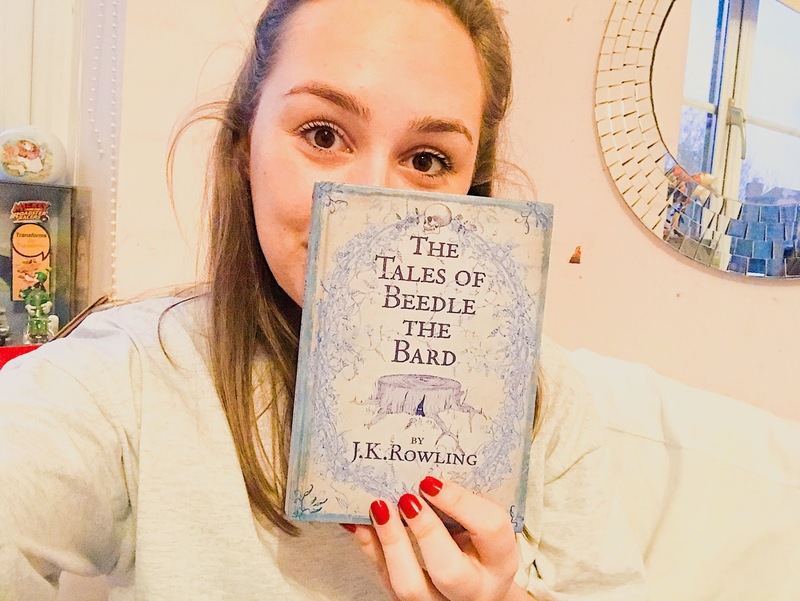 I'm so happy I have read it though as it was really fun reading all the little stories and it was also lots of fun reading Dumbledore's thoughts. It really makes you feel connected with him and understand him more as a character. I read this for the third challenge in Christmas at Hogwarts. 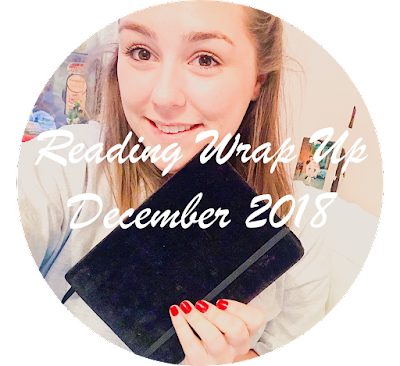 These were the only books I managed to finish in December however I did finish a massive book which was ACOMAF. I'm really hoping that 2019 will be the year I read lots of amazing books and I'm already really excited to get my head down and just read. Something you may also have noticed is that my blog domain as changed. I felt like I needed a change and I was getting quite bored of my old domain (What Tabitha Loves), so I thought I would take the plunge and change it. I'm so happy I did as it's so me. Constantly reading books till the late hours of the night and constantly sipping a latte! Anyway, I hope you all had a magical December & a Happy New Year. What books did you read in December? What can't you wait to read in January? I really want to start reading again in 2019 I just don't know what to start with... I love Harry Potter but I think i've read them all twice now.